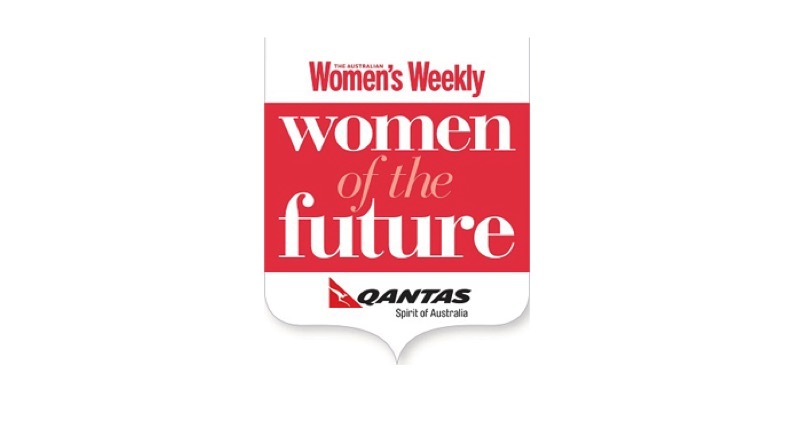 The Australian Women’s Weekly, together with Qantas, has announced the 2017 winners for the fifth annual Women of the Future awards. 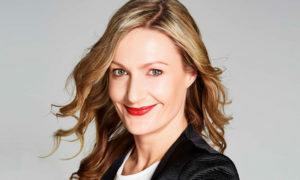 This year’s Judges’ Choice winner is Saskia Hampele, founder of Gift Box, a social enterprise that distributes tampons to homeless women in Australia. The Judges’ Special Mention winner, Mikayla Ivanov from Brisbane, and the People’s Choice winner, Emily Whish-Wilson from Melbourne, have also been recognised for their incredible efforts. Both have been awarded with a $12,500 scholarship fund and $12,500 Qantas travel bursary. Ivanov is the co-founder of The Tippy Toe Co., a ballet school for children with special needs, which also provides an inclusive environment for its students and parents. Whish-Wilson is the creator of Bustle Bags therapy backpacks for children with autism and high anxiety. 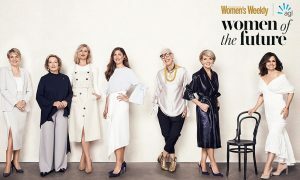 The winners of The Australian Women’s Weekly Qantas Women of the Future awards were announced at a luncheon at The Langham hotel, Sydney. The event was hosted by Lisa Wilkinson and attended by The Hon. Dame Quentin Bryce in her role as Patron of the awards, together with The Hon. Julie Bishop, Ita Buttrose, Lucy Turnbull, past and present winners, nominees and guests. 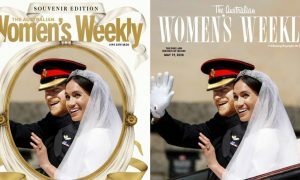 The November issue of The Australian Women’s Weekly, featuring the winners and finalists is on newsstands now.